Curcumin is a powerful polyphenol present in the spice turmeric used in traditional medicine with remarkable multiple health benefits. 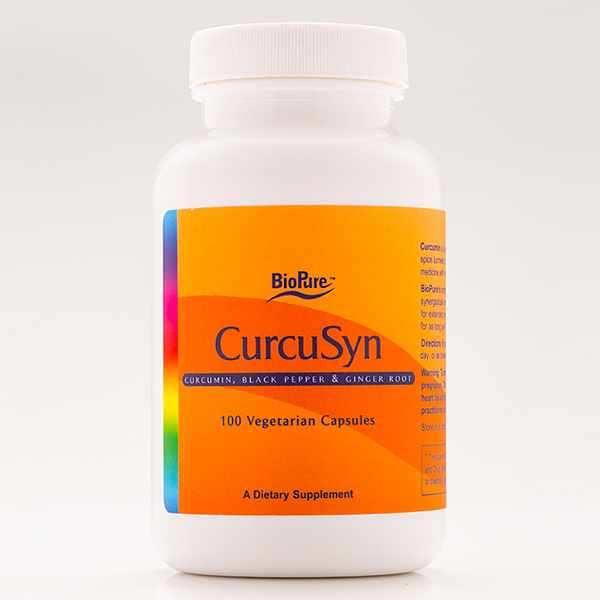 BioPure’s proprietary blend of ingredients in CurcuSyn synergistically enhances absorption and bioavailability for extended retention of curcumin in the blood for as long as 8-12 hours. Biopure CurcuSyn contains antioxidant properties, and may be used to promote detoxification and immune system modulation. 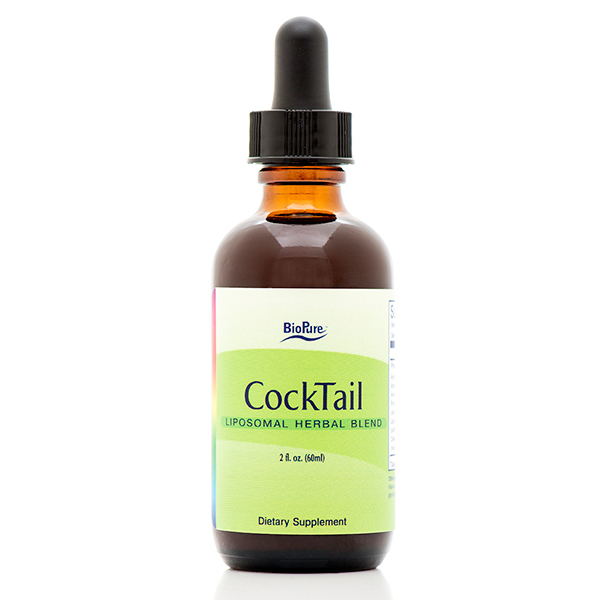 It has been found to provide gastrointestinal, liver, and blood metabolism support, and provides balanced support for the body’s natural inflammatory response for relief of pain and stiffness with long- lasting results. SKU: 588. Categories: Detoxification, Inflammation. Tags: BioPure CurcuSyn, CurcuSyn, CurcuSyn 100 Capsules. Biopure Curcumin is a powerful polyphenol present in the spice turmeric used in traditional medicine with remarkable multiple health benefits. BioPure’s proprietary blend of ingredients in CurcuSyn synergistically enhances absorption and bioavailability for extended retention of curcumin in the blood for as long as 8-12 hours. 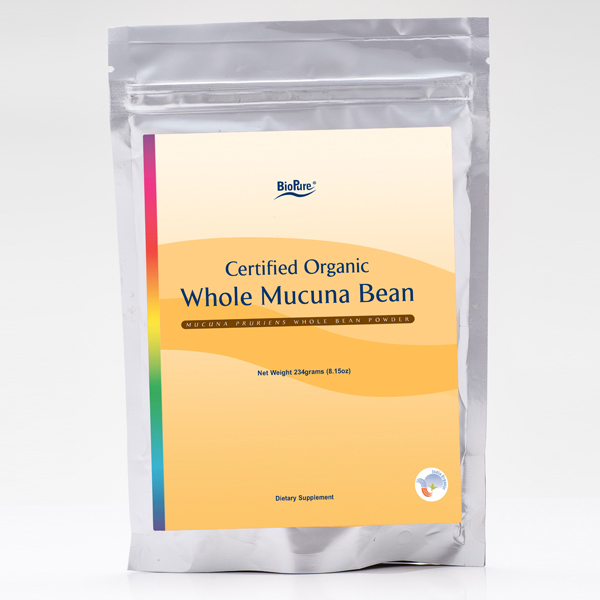 CurcuSyn contains antioxidant properties, and may be used to promote detoxification and immune system modulation. 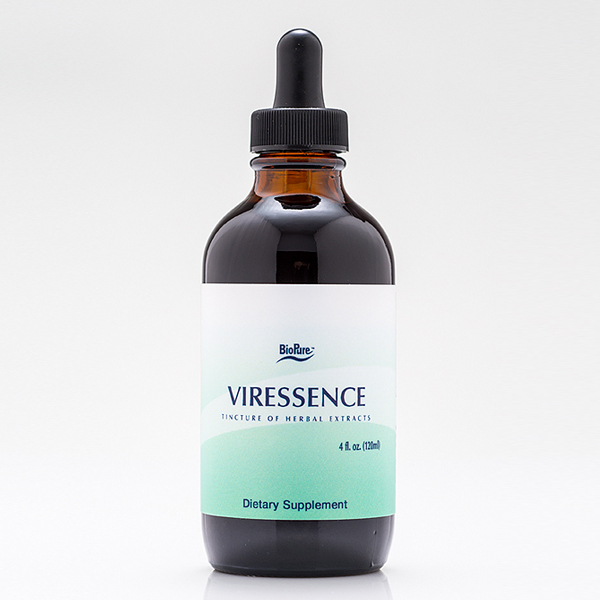 It has been found to provide gastrointestinal, liver, and blood metabolism support, and provides balanced support for the body’s natural inflammatory response for relief of pain and stiffness with long- lasting results.